With the release of Aliens: Colonial Marines around the corner, I have bug hunts on the brain. 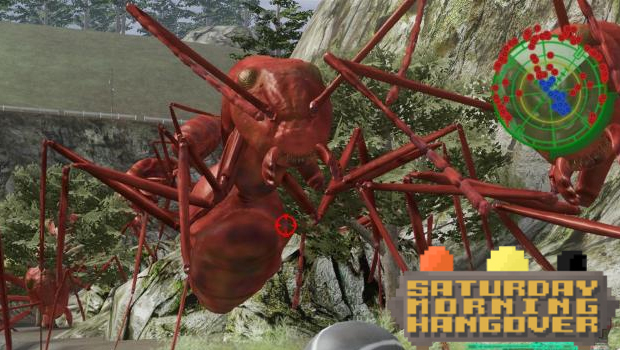 And, to my mind, there's no better bug hunt to have on the couch with some friends than a little Earth Defense Force. Jordan and I will be diving into that, along with our weekly dose of Xbox Live Indie Games demos (there's at least one perv-your-own-adventure this week) and we'll switch on the Wii U to see all the latest contributions to the Willem Dafoe Miiverse community. It's all happening right now over on Dtoid TV!